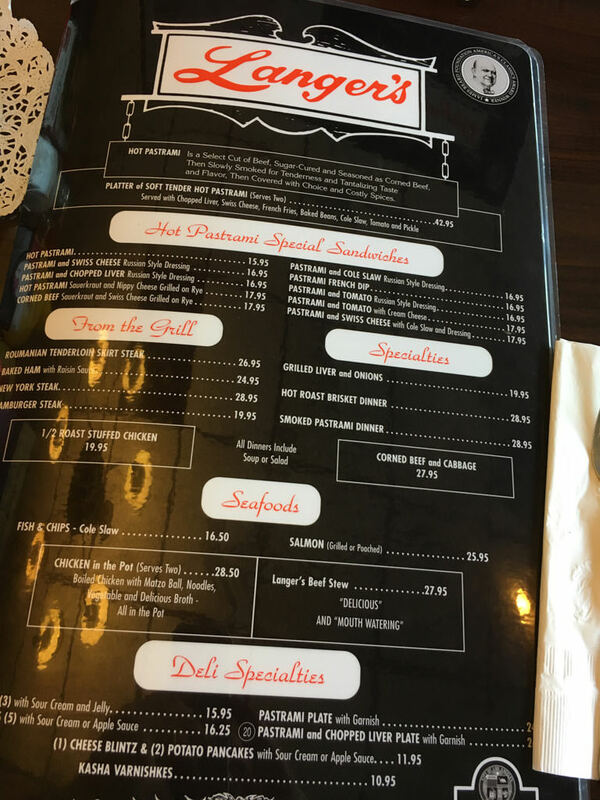 I'm going to exercise my prerogative as moderator to include Langer's Deli in the BBQ Restaurant Directory even though it's not a barbecue restaurant because of Langer's famous pastrami...and many of us make pastrami in our backyard smokers...so that's my story and I'm sticking to it. 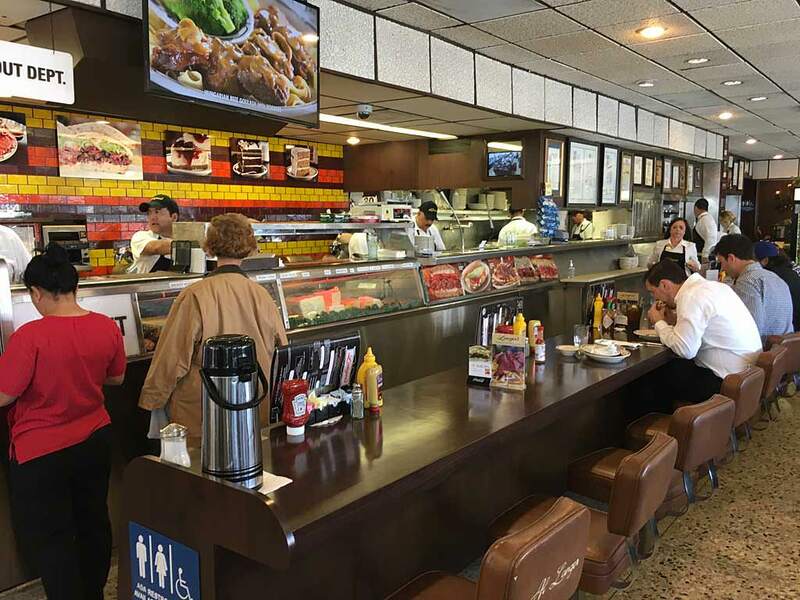 There's a long, rich tradition of pastrami in Los Angeles. 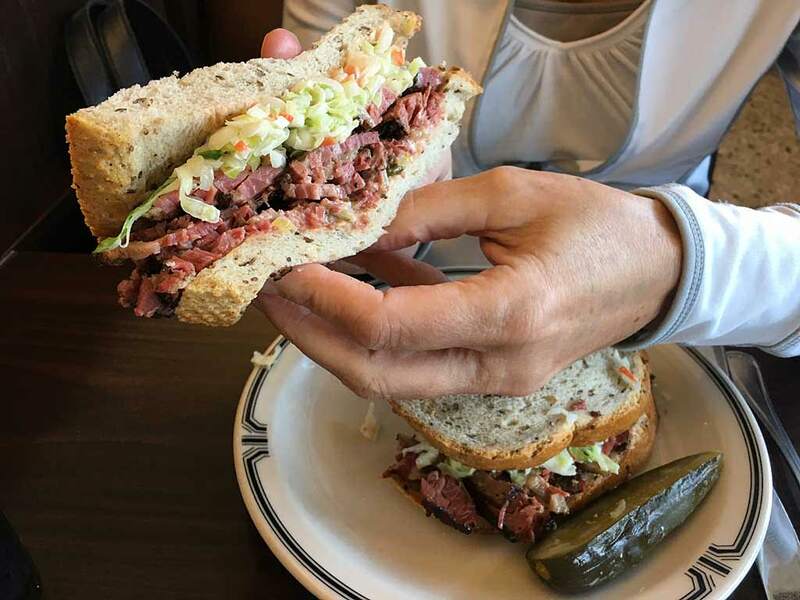 If you love pastrami and history, check-out this article from KCET and this article from Serious Eats that will help you understand why LA is such a big pastrami town and why some people say that LA pastrami is as good as, if not better than, NYC pastrami. 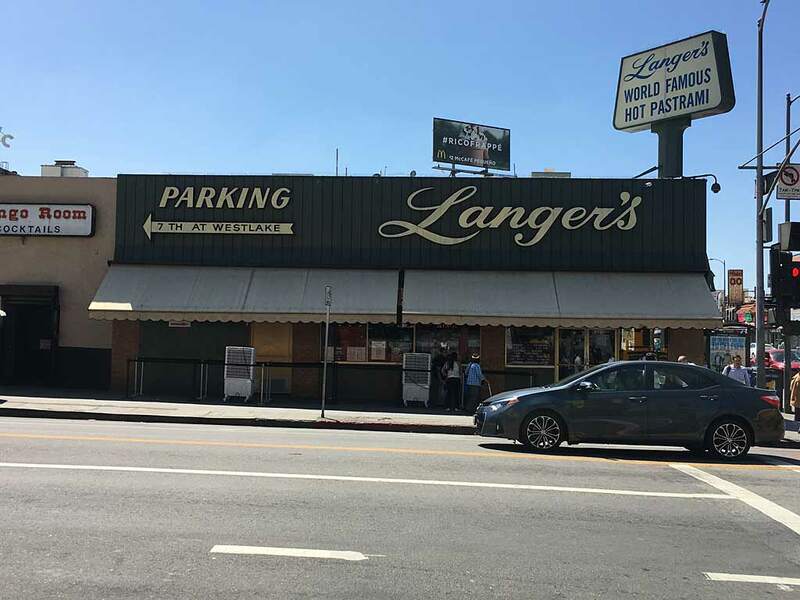 Langer's is one of the pastrami heavy-hitters in the City of Angels and has been since 1947. 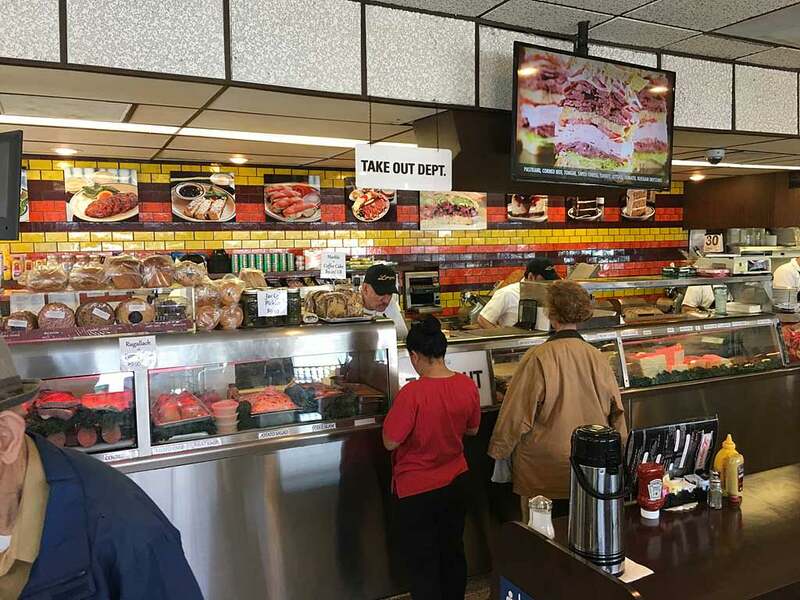 Their most famous offering is the Original #19 Pastrami Sandwich featuring hand-cut hot pastrami made from beef brisket, cole slaw, Russian dressing, Swiss cheese, and served on double-baked rye bread. 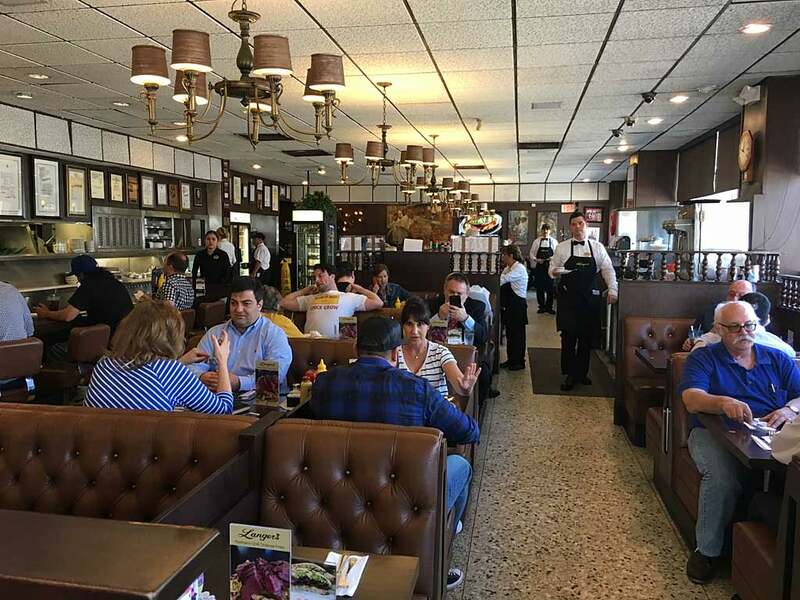 Mrs. TVWB and I visited Langer's in 2017 while in Southern California to judge the Santa Anita Winners Circle BBQ Championship in nearby Arcadia. She had the #19, I had pastrami and Swiss on sourdough bread, and we shared french fries. The pastrami was cut thick and so tender and delicious, it's got to be some of THE BEST pastrami I've ever tasted! As is the case with many top-notch Jewish delis, a sandwich of this caliber is going to easily set you back $16 or more. But it's a very generous sandwich, the quality is amazing, and the experience is something you've got try for yourself.